Wolves Lane Centre – friend us on facebook! Be a friend – keep up with the news – support Wolves Lane Centre – join us at Facebook! 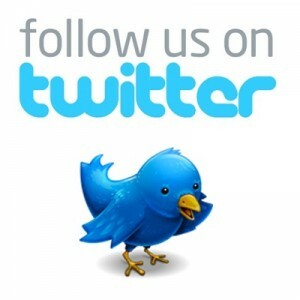 Follow us to stay up to date on what’s happening at your community service and gardening centre. We look forward to seeing you soon!